The Jayhawks will be making a couple of stops in NY on June 14 at Music Hall of Williamsburg and June 15 at The Bowery Ballroom. See below for more details. 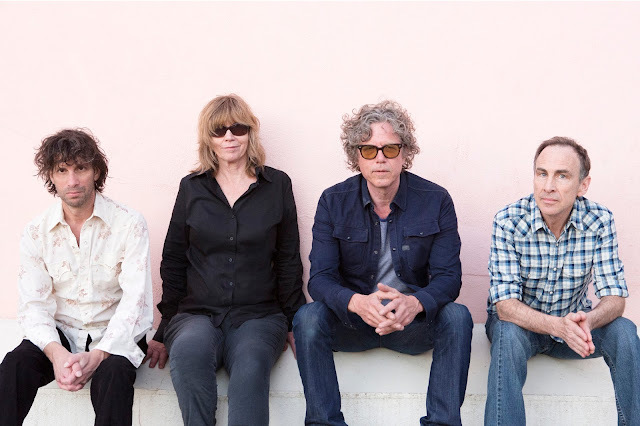 The Jayhawks are set to release their new album Paging Mr. Proust on April 29. You can pre-order it HERE.